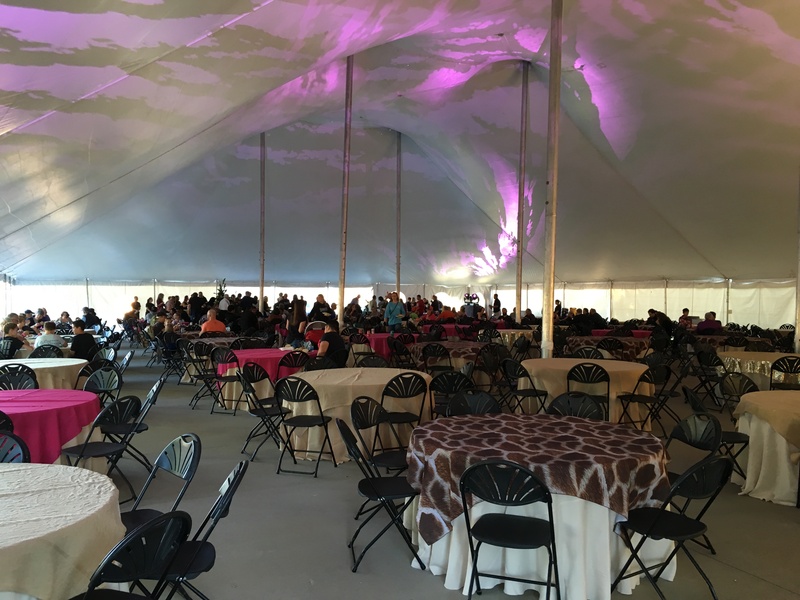 Think outside of the banquet-hall-box for your next conference, employee appreciation day, summer barbecue, company picnic, product launch or team-building retreat. 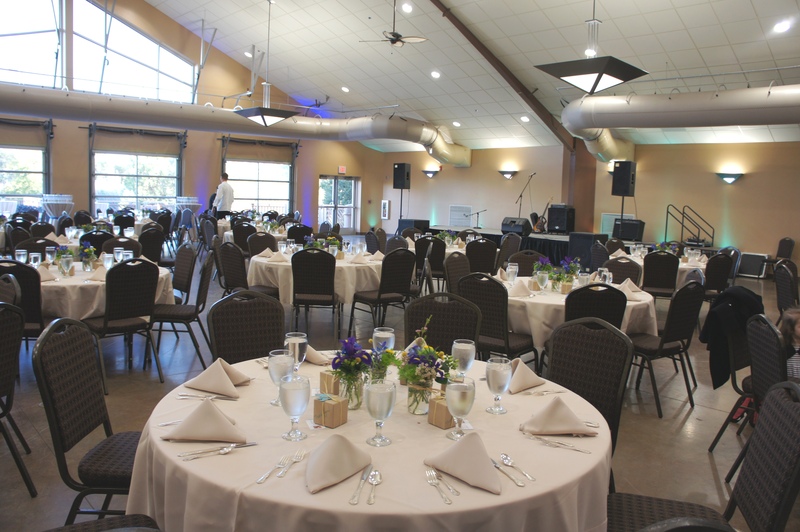 We can take on an event of any size and make it deliciously memorable for you, your employees, coworkers and clients. 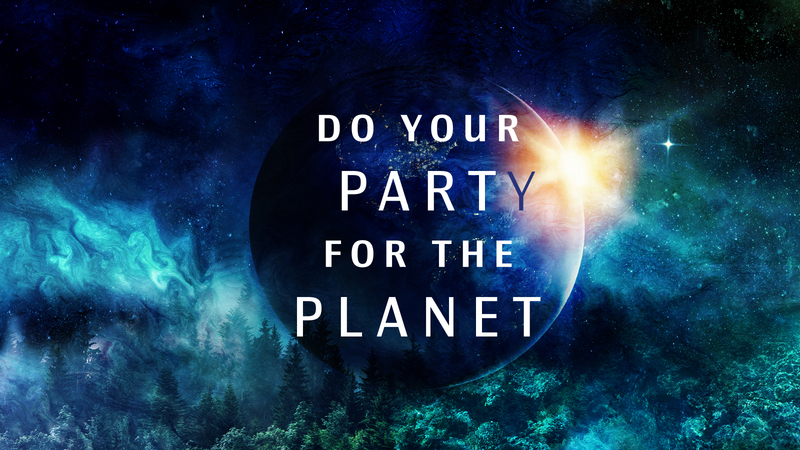 We’ll do all the work so you can enjoy. 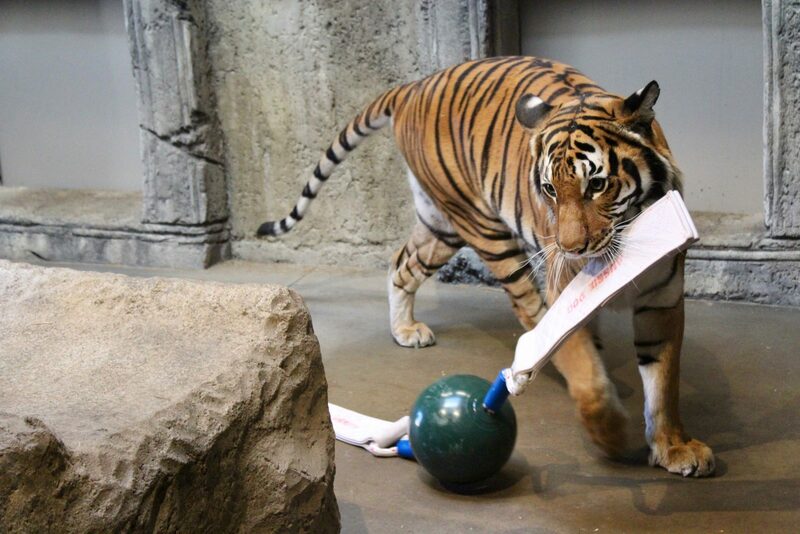 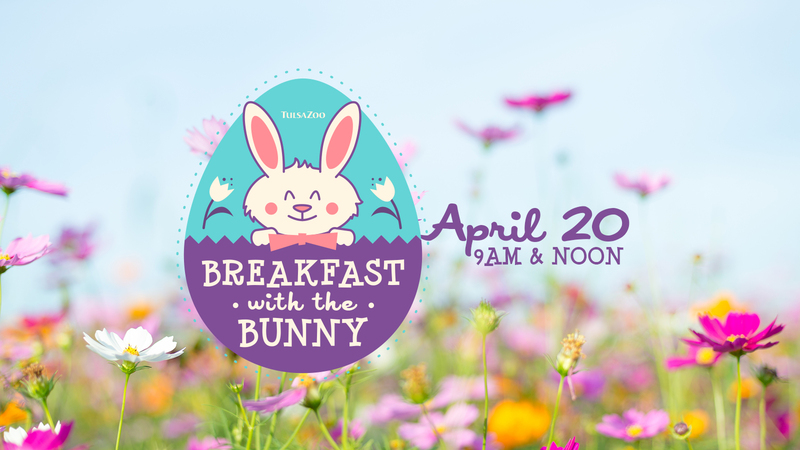 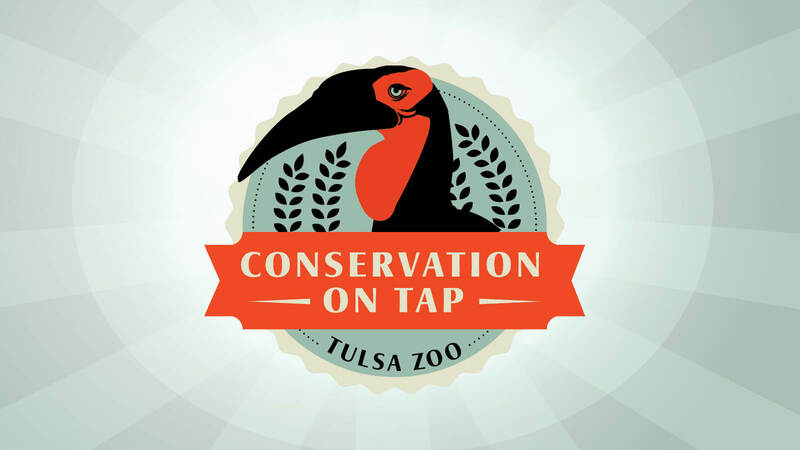 The Tulsa Zoo offers event spaces from the moment the zoo opens until midnight. 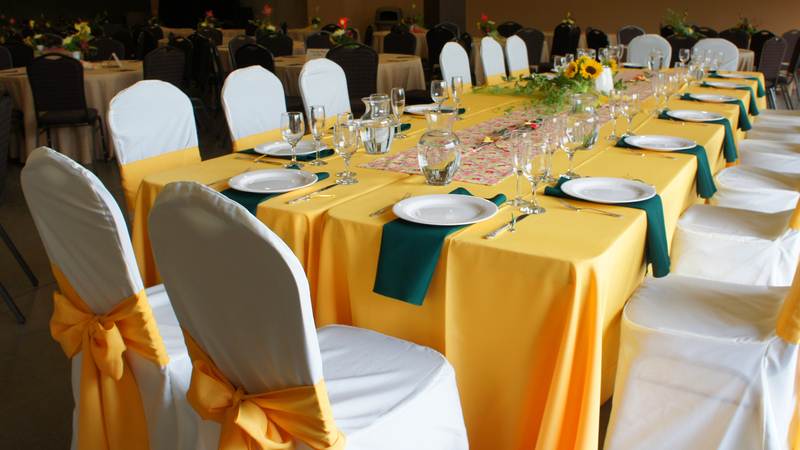 You choose the most convenient time for your group to gather. 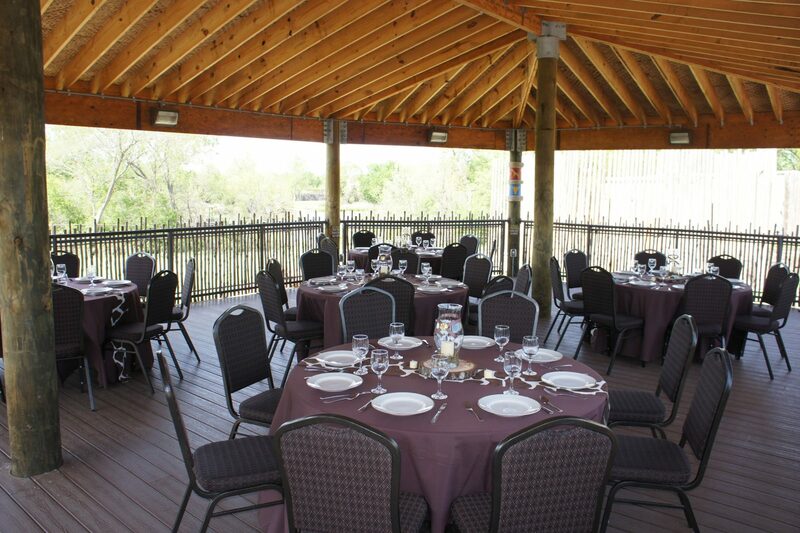 After hours host a Corporate Exclusive outing and your company will have EXCLUSIVE access to the entire Tulsa Zoo, with its lush grounds and meandering pathways. 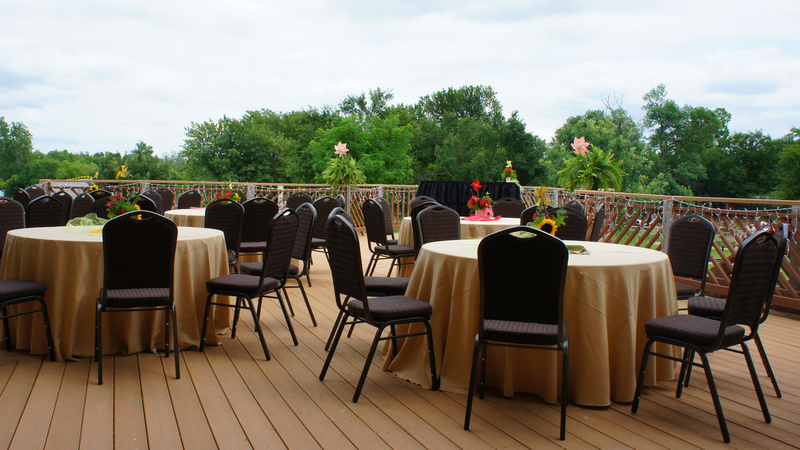 Book a custom event during the day to escape the office and walk on the wild side. 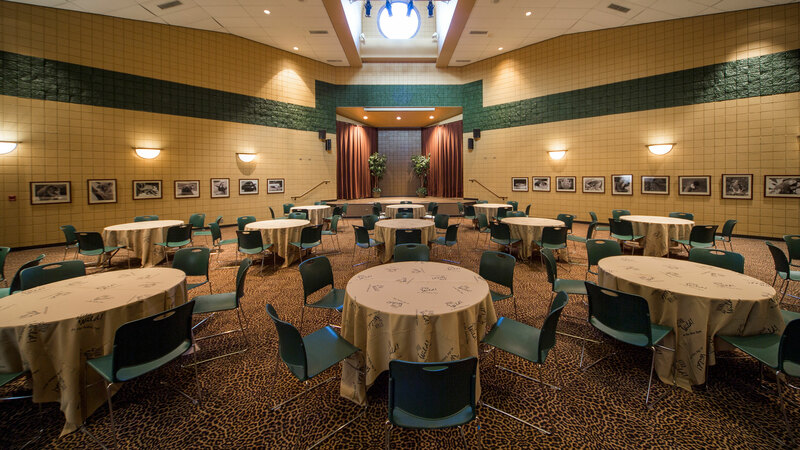 Whether you are hosting an intimate gathering for a dozen, or black-tie affair for thousands, the zoo offers an exciting variety of indoor and outdoor spaces that provide an uncommon setting for your special occasion. 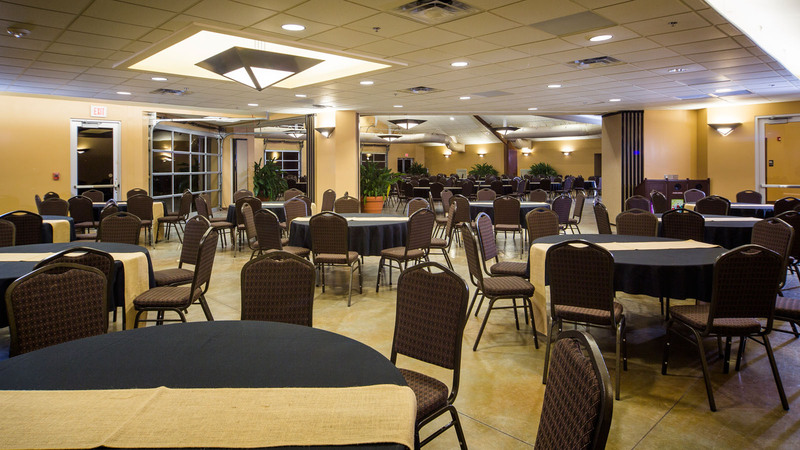 Our professional staff will cater to your wildest instincts, helping you plan and customize your unique zoo experience. 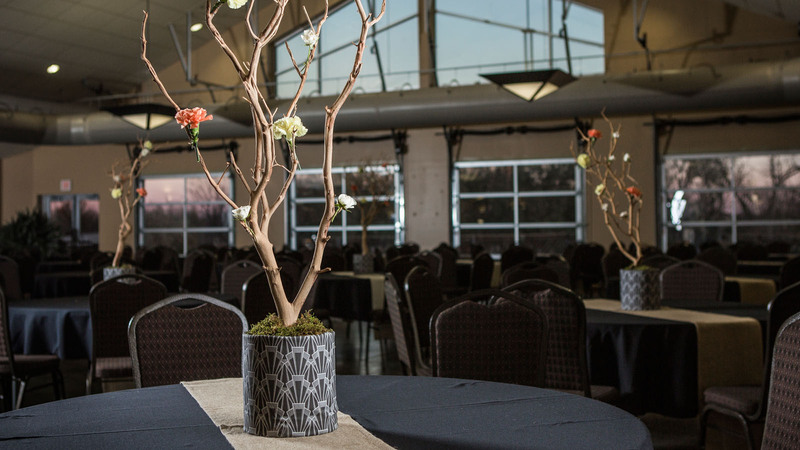 For information on our Corporate Exclusive opportunities, please call (918) 669-6605, or contact privateevents@tulsazoo.org.